Trexo Robotics is working with leading rehabilitation and pediatric facilities to better understand the impact of the Trexo system on health outcomes. Cincinnati Children's Hospital Medical Center is one of the oldest pediatric hospitals in the USA. Serving patients from countries all over the world, Cincinnati Children's provides a range of comprehensive clinical services from rare and complex conditions to well-child care. 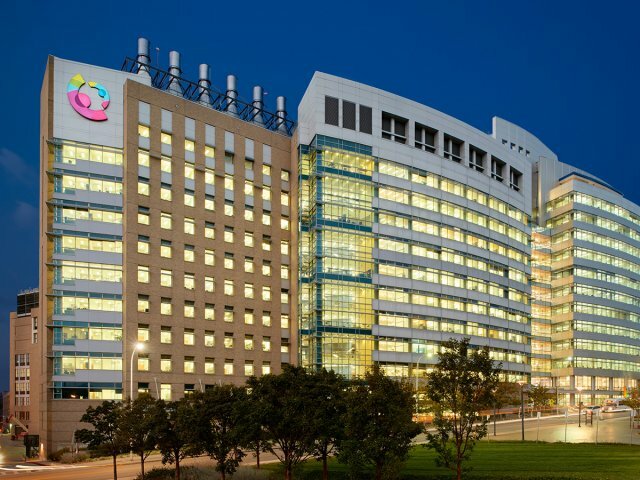 Cincinnati Children's Hospital was ranked #2 best children's hospital and #4 in pediatric orthopedics by the US News in 2018-2019. Trexo Plus research is taking place at the Motion Analysis Lab, led by Dr. Jason Long, Dr. Amy Bailes and Dr. James McCarthy. The Motion Analysis Lab at the Cincinnati Children's Hospital is dedicated to evaluating movement to identify the best treatment and therapy for children. 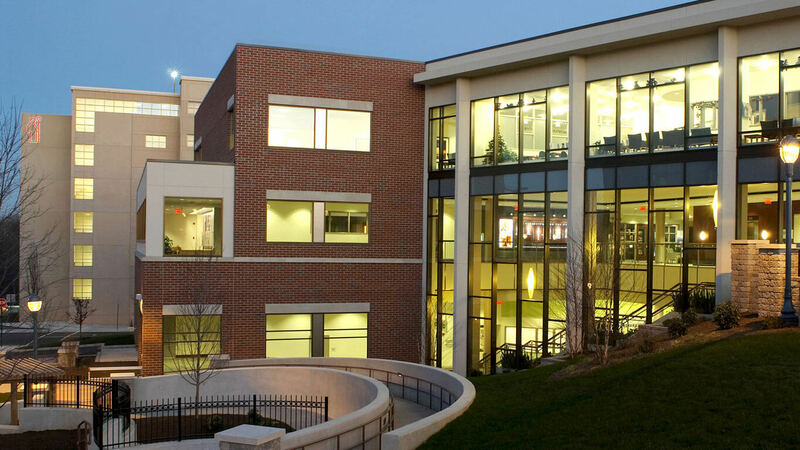 Spaulding Rehabilitation Hospital is the official teaching hospital for Harvard Medical School's Department of Physical Medicine and Rehabilitation. 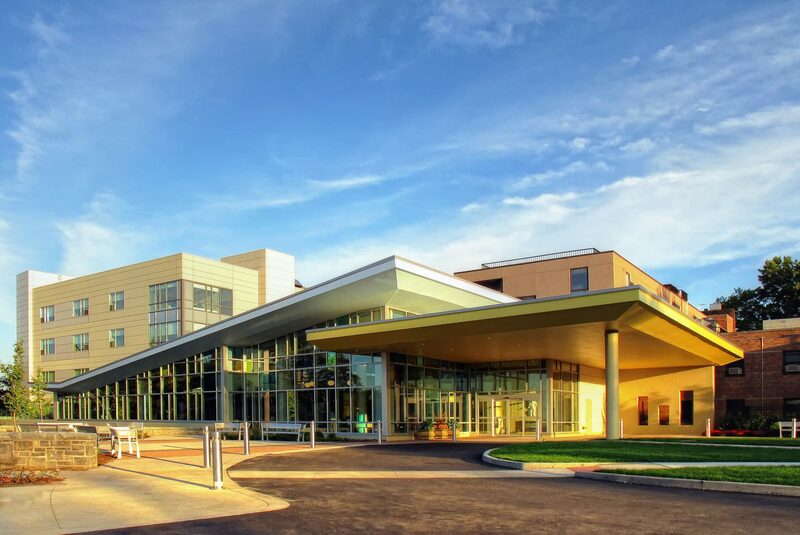 Recently ranked as #2 Best Hospital in Rehabilitation by US News, Spaulding is world renowned for their care of medically complex patients. Trexo Plus research is taking place at the Motion Analysis Laboratory under the leadership of Dr. Paolo Bonato and Dr. Gloria Vergara-Diaz. The Motion Analysis Lab at the Spaulding Rehabilitation Hospital is dedicated to enhancing mobility of individuals with a wide range of conditions through a deep understanding of biomechanics, wearable sensors and robotics. Good Shepherd Rehabilitation Network provides inpatient and outpatients services for adult and pediatric patients, serving more than 40,000 individuals each year. Good Shepherd Rehab outpatient facility utilizes latest assistive technology devices to improve their services. Trexo Plus research is taking place in their Pediatric facility under the supervision of Dr. Kathleen Fortier. The Pediatrics facility at Good Shepherd offers a range of services including the ZeroG Walking Program, and is continuing to grow each year. 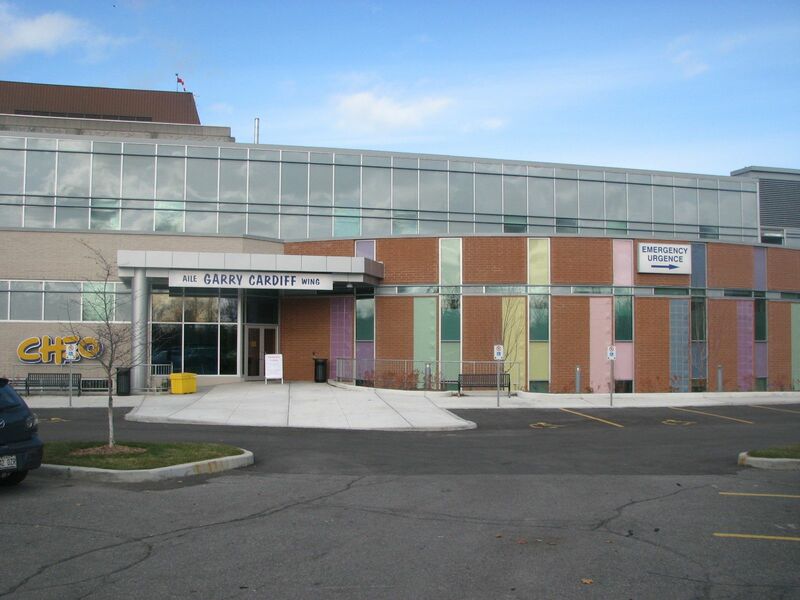 Children's Hospital of Eastern Ontario is a global leader in pediatric health, helping over 500,000 children each year. CHEO is affiliated with the Ottawa Hospital and University of Ottawa to provide a range of comprehensive services. 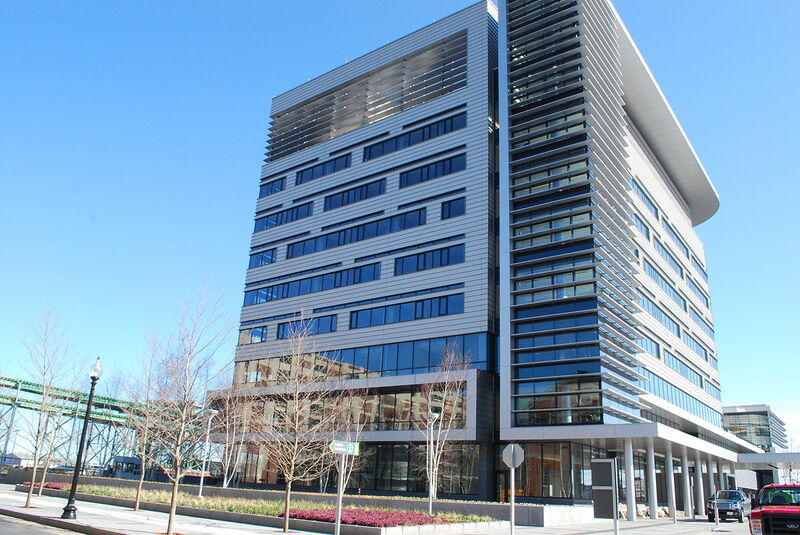 Trexo Plus research is taking place at the Children's Treatment Center under the supervision of Dr. Anna McCormick. The Children's Treatment Center provides a variety of services, including a Preschool, early intervention programming, and therapy. St. Mary's Hospital for Children is New York's largest provider of long-term care for children with complex conditions. St. Mary's Hospital for Children works with children through a variety of rehabilitation programs designed to help children achieve their personal best. Trexo Plus research is taking place at under the supervision of Dr. Hilary Berlin.